We use our own and third-party cookies to improve our services and show you advertising related to your preferences by analyzing your browsing habits and carrying out web analytics. If you go on surfing, we consider that you accept its use. Call us! We speak your language! Register with us and get 5% off! Register with us and get 5% off! Forgot you password? Now you can enjoy our apartments with a 5% discount! Register now and get 5% off. We love to make our guests feel at home. A big part of our job is listening carefully to our visitors: we learn so much from them every day. We enjoy meeting each and every person who comes to stay with us, and want them to come back because of us. We pride ourselves on being professional and friendly at the same time. 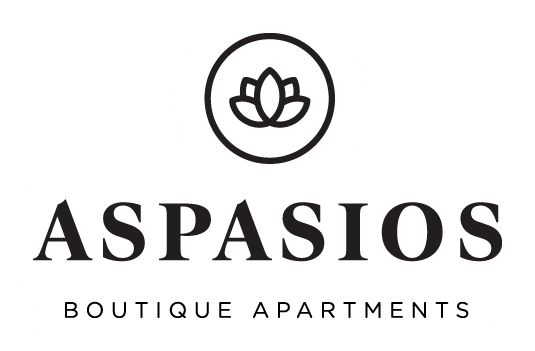 At Aspasios, we are passionate about hospitality. Register now and get 5% off!